I’ve been doing a lot of snacking lately and I’m not even ashamed. I can’t tell you how many times I’ve reached into the pantry to search for a savory snack only to find myself closing the pantry door unhappy. Well, I finally found my snack calling and it’s all thanks to chex trail mix that couldn’t be easier to whip up. These past few weeks months, I’ve been into big batch cooking. I adore only having to prepare food a few times a week and right now it’s totally my jam and I’m rocking it. I feel liberated. Plus, I’m more relaxed making big batches of food and totally helps free up my busy schedule right now. This easy to prepare, big batch Italian Chex Mix is the perfect snack to make for lunch or to send to college with the kids. I even make this for football parties and it’s great to serve during the holiday season, especially Christmas. 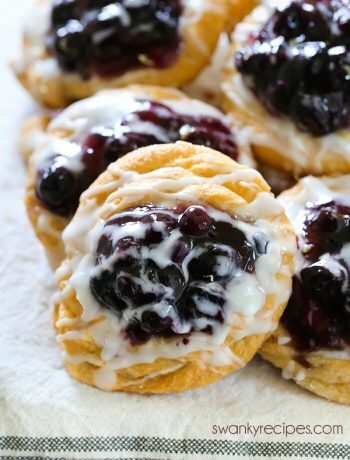 The ingredients are packed full of delicious snack bits that everyone already loves. 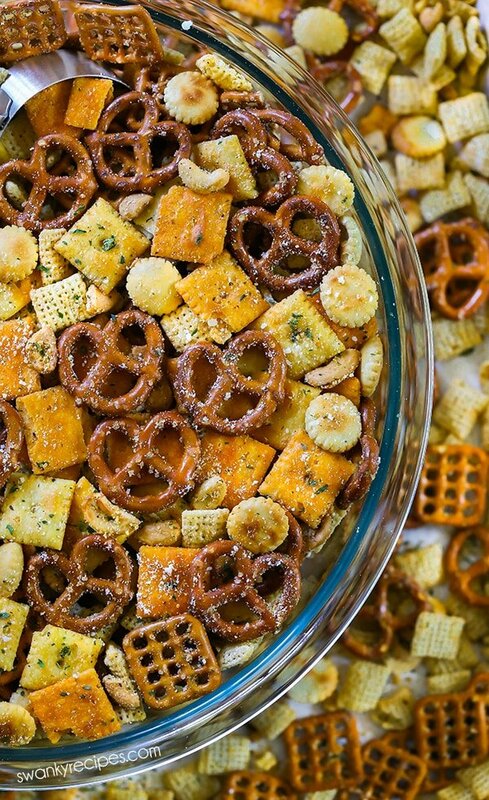 But with buttery Italian seasoning, it makes this chex mix better than ever! 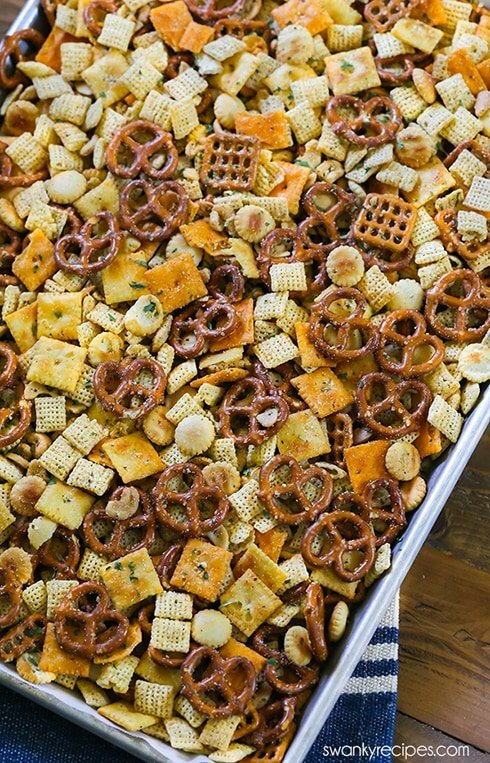 Last month, I shared my must-have Ranch Chex Mix recipe and Pinterest connoisseurs can’t get enough. If you’ve ventured here again because you’re a fan of that recipe, then you’ll be delighted to try this Italian Chex Mix next! I’ll be taking a road trip out to San Antonio to visit my sister this week and it’s an 8-hour car drive one-way. Matt and I will be making a stop in Houston to visit friends but then we have our hearts set on visiting my sister’s new food truck, The Slider Shack. We’ll be there to watch the ribbon cutting, something the community does to celebrate new business owners. I know this Italian snack mix will help curb hunger during the long road trip! If you’re looking for a quick snack to bring to a party, a school lunch snack idea, pack for a road trip, or to make for movie night, then this trail mix recipe is for you. 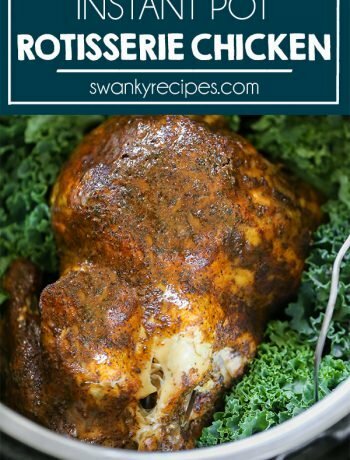 Even better, it can be made with ingredients you like. Sometimes, I like to skip the oyster crackers or peanuts and opt for Fritos or Bugles. Otherwise, the pretzels, peanuts, rice cereal, and cheese crackers taste delicious with this blended seasoning. Plus, it’s good with peanuts like pecans, walnuts, sliced almonds, cashews, and macadamia nuts. Skip store-bought mustard pretzels and snack mixes and try this kid-friendly Italian Chex Mix for your next party! 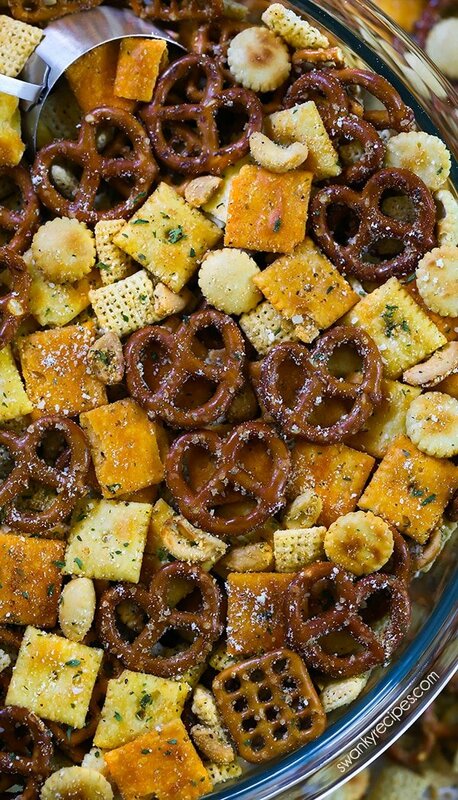 Zesty Italian Chex Mix with seasoned pretzels, peanuts, Chex cereal, and a variety of crackers. 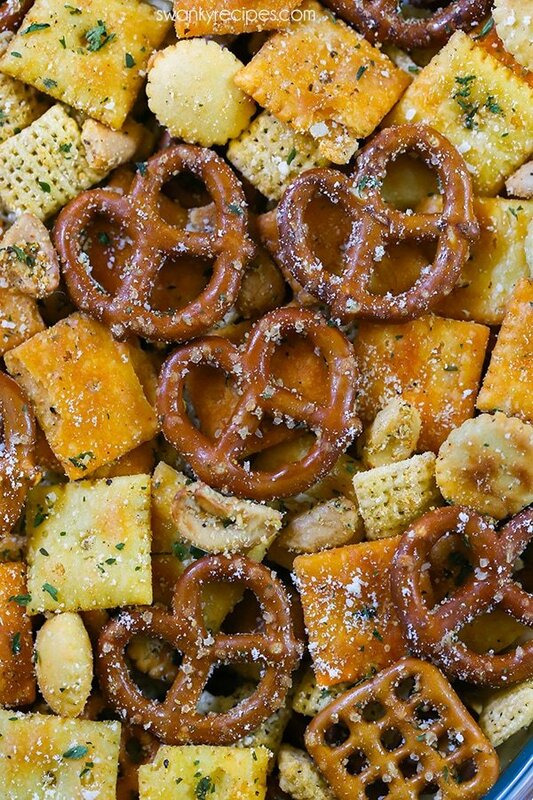 This insanely easy Italian snack mix is tossed with mustard powder, Italian seasoning, and melted butter then baked in the oven for 25 minutes until crunchy and golden brown. Preheat oven to 300 degrees F. Line 1-2 large rimmed jelly roll sheet with parchment paper. In an extra large mixing bowl, combine rice cereal, peanuts, pretzels, cheese crackers, sesame sticks, and oyster crackers. 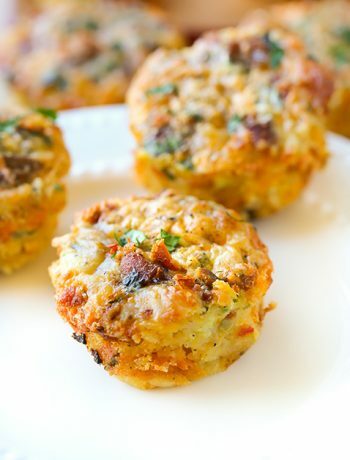 Combine Italian seasoning, ranch seasoning powder, mustard powder, grated parmesan, and dried parsley. Save 1 tablespoon of the mixture; set aside. Sprinkle the remaining mixture over the top of the bowl then gently toss everything together. Sprinkle 1 tablespoon seasoning mixture of the top. Garnish with extra grated parmesan cheese and dried parsley. *This Italian Chex Mix tastes best when at room temperature.